 Below is the simplest online booking system we could find to help you buy flights to Joburg. It’ll search the four major airlines offering domestic flights – Mango, Kulula, SAA and British Airways – so that you can compare prices for when you want to travel. And if you are flying to Joburg from overseas, it’ll also provide you with a list of comparable flight prices, so that you can see at a glance which is the most convenient and/or cheapest flight option.